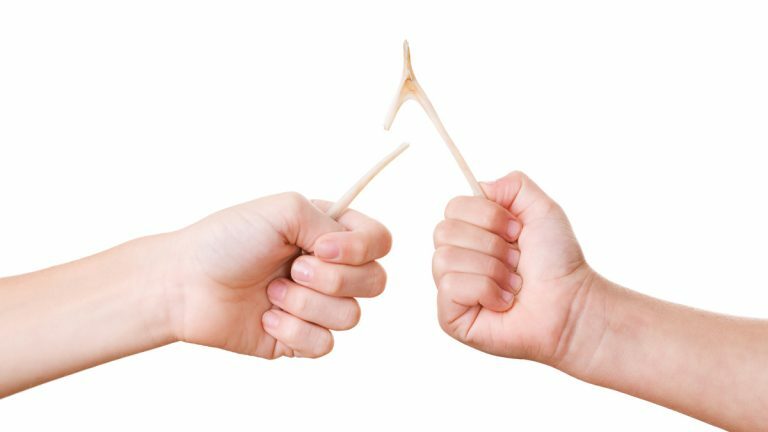 Wishing upon a departed turkey’s wishbone was one of my favorite Thanksgiving traditions as a child. Like fairy tales, this peculiar custom satisfied my romantic side. Reality knocked the wind out of that romanticism a little more than a year ago. I’ve been catching my breath ever since, for my life has changed dramatically. I was married for 30 years. I’m not anymore. Thus, all that went with that life — everyday routines, family traditions, special celebrations — changed, too. Holidays can be challenging. Like many families, ours came together and celebrated various holidays the same way annually. Family get-togethers, like barbecues on Mother’s Day, Father’s Day, Memorial Day, July 4th and Labor Day, were standard affairs at our house. We always hosted Thanksgiving dinner for lots of family members and close friends who were like family members. Back in the days when my mom and dad and my mother-in-law and father-in-law were all still alive, as many as 30 people dined with us for Thanksgiving. Some years, ours was also the place where family members and friends gathered to be together for Christmas Eve. Not anymore. Now holidays force me to shake off sentimentality and figure out how to celebrate them. At least Thanksgiving comes with a hearty reminder to do what I’ve tried to do under the circumstances, remain grateful for all that I have rather than bitter about what I do not have. 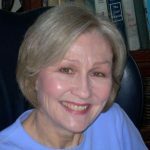 When melancholy, or worse – self-pity, tries to drag me down, I do my best to rise above it by first thanking God for my adult children, my extended family members and my dear friends who all circled their wagons full of love and support around me. So hurray for a holiday that encourages us, especially we who live in the United States of America, to give thanks! As global news should remind us daily, we Americans enjoy freedoms that citizens of other countries can only dream about. We owe so much to the members of our U.S. military who fought to establish, and continue to fight to preserve, our liberties. Keeping all that in mind, rather than the upheaval in my family’s holiday traditions, I look forward to celebrating Thanksgiving 2014. I won’t be hosting some 12 to 30 people, depending upon the year, as I did during Thanksgivings past. Two of my three children currently live on the West Coast. So only my daughter Amy and her very significant other Brendan will feast on turkey and the trimmings at my apartment with me. Another special guest, their formerly malnourished, recently adopted Golden Retriever-Cocker Spaniel-mix, sweet little Lady, will join us. So I better have some Milk-Bone biscuits on hand. When the evening ends, I’ll be sure to send Amy and Brendan home with the wishbone. Here’s hoping their Thanksgiving wishes, and the wishes of other wishful thinkers, come true.